Fort St Angelo opens to the general public for the first time since undergoing a €14.5 million restoration project. From the 1st November 2016, it is open daily for the general public to visit. Opening hours are 9am to 5pm daily with last admission at 4:30pm. Entrance tickets are €8 for adults, €5 for seniors & students and €3 for children. 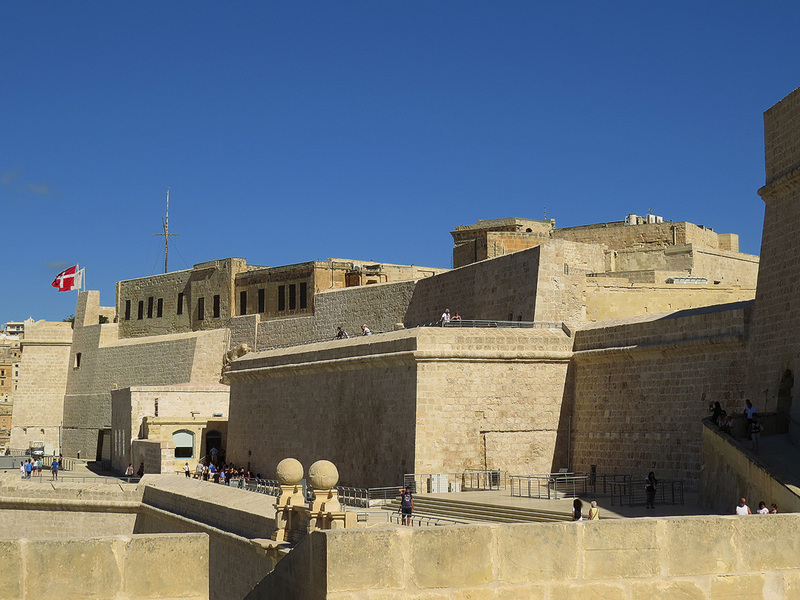 There are additional tickets available such as the Birgu ticket which offers entry into the Inquisitor's Palace, the Malta Maritim Museum and Fort St Angelo priced at €13 for adults, €9 for seniors & students and €7 for children. Last year the restoration project at Fort St Angelo was completed and the historic site was the venue to host the Commonwealth Heads of Government Meeting (CHOGM). It is a piece if historic military architecture which has been occupied since the Roman era, a castle of sorts was in place by the middle ages and was first documented in the 13th century. It has been a key part of Malta's history being occupied by the Knights of St John in the early 1500's, standing firm in the Great Seige of 1565 and home to the Royal Navy in the 20th century.